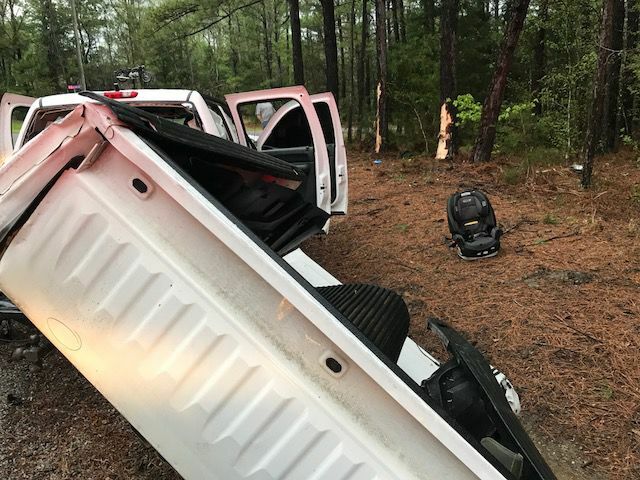 The Sturgis Volunteer Fire Department responded to a single vehicle wreck on Sturgis West Point Road Sunday that saw a father and three children transported with injuries. Authorities say the driver of the three and three young children were transported to OCH Regional Medical Center to be treated for injuries. 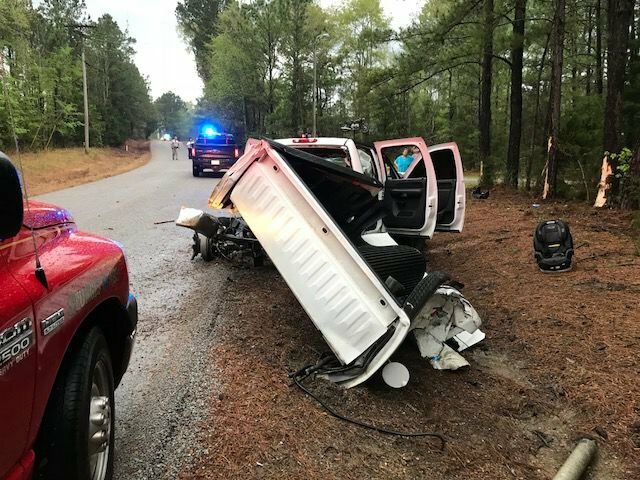 The driver of the truck is the father of the three children, according to Oktibbeha County Fire Services Coordinator Kirk Rosenhan. OCH Director of Emergency Medical Services Michael Hunt said all four of the occupants were transported to University of Mississippi Medical Center in Jackson with serious injuries. For more on the wreck, read Tuesday's Starkville Daily News.